I loved this book! I pretty much read it in one sitting - started it before bed one night and finished it up the next day. 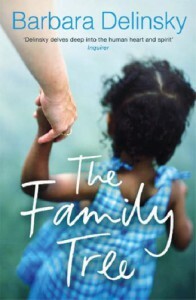 It's an easy read and a heartwarming story of a family struggliing to come to terms with their ancestry (on both sides).